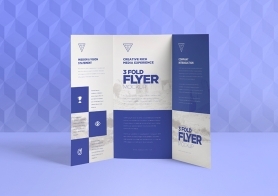 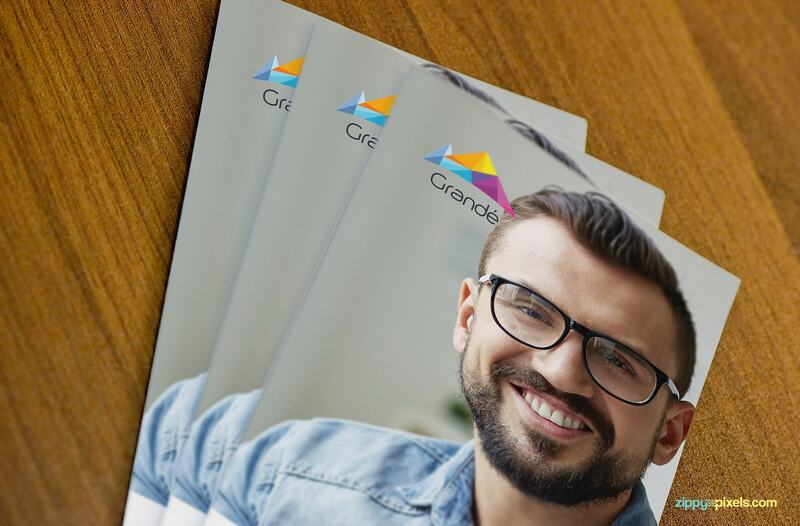 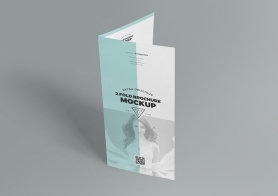 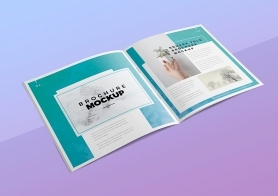 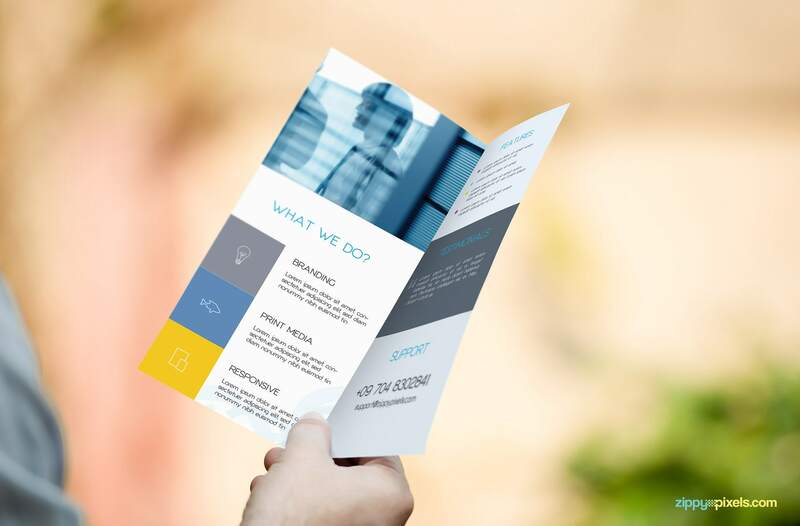 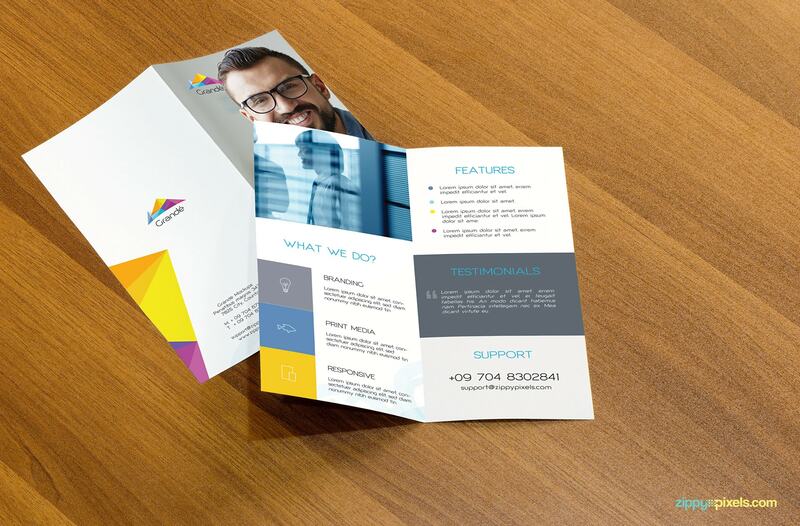 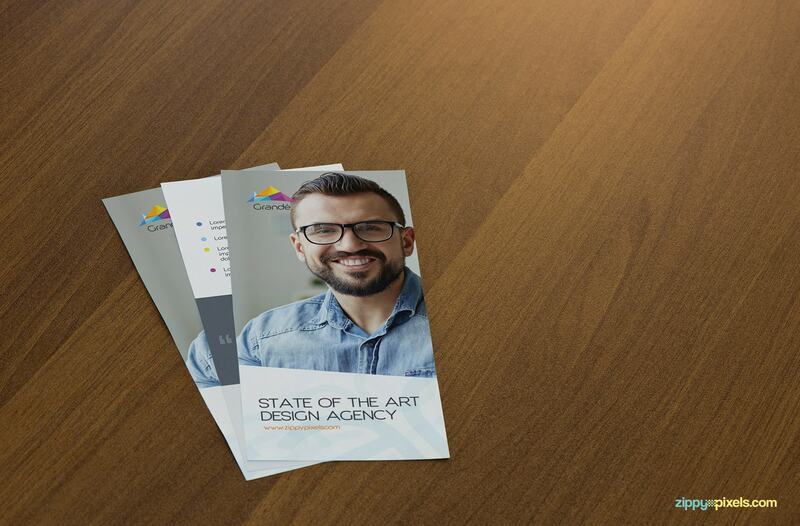 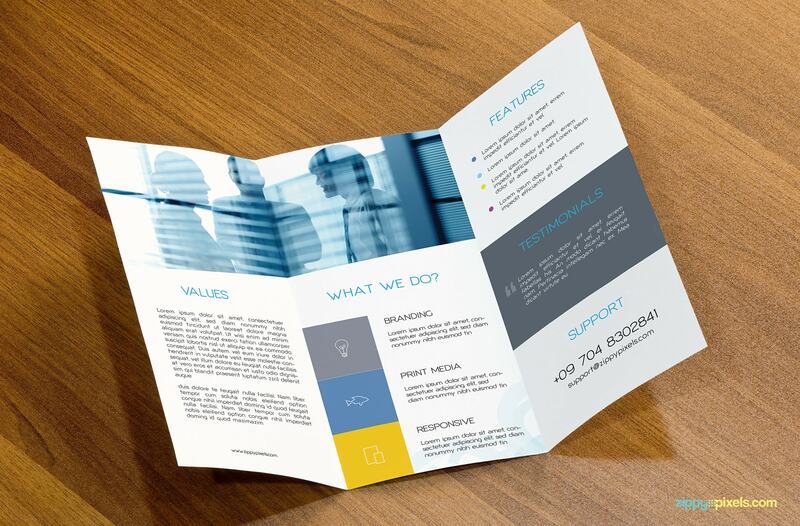 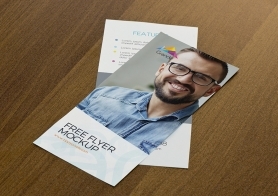 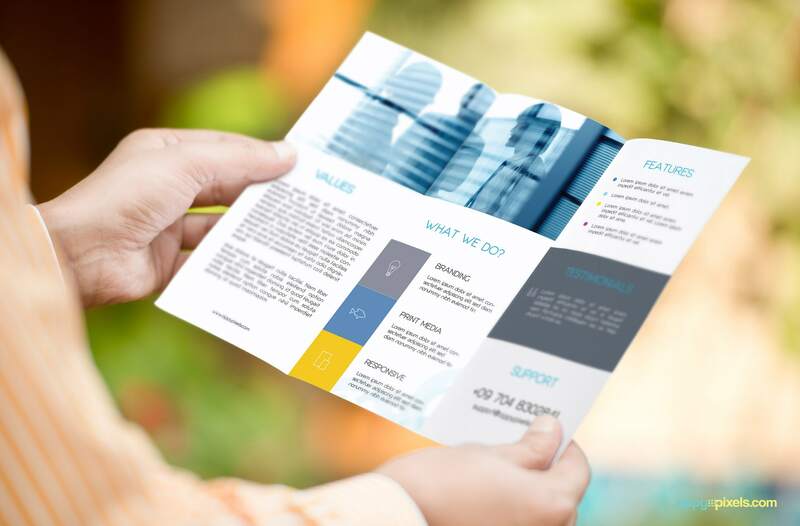 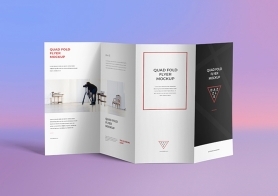 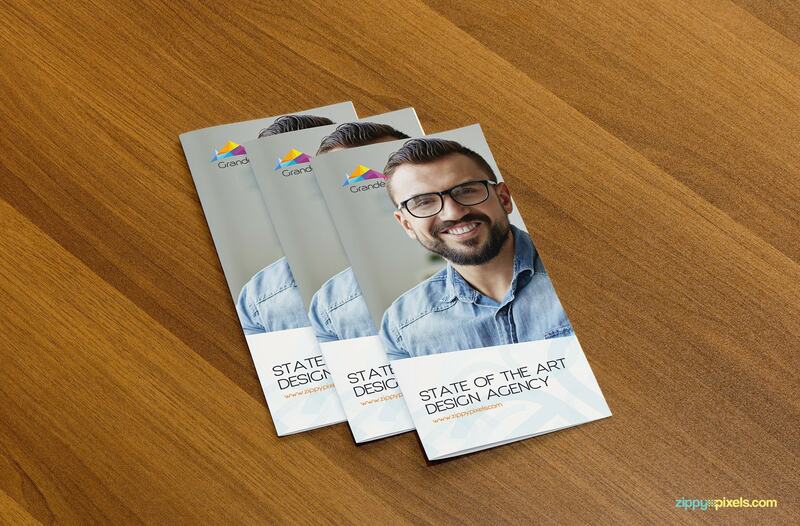 Flyer mockups volume 1 includes three kinds of flyers single page flyer, bifold flyer and trifold flyer. 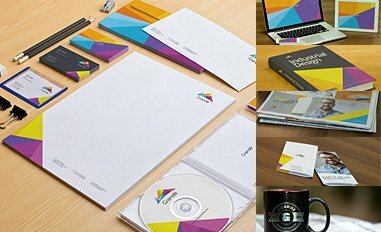 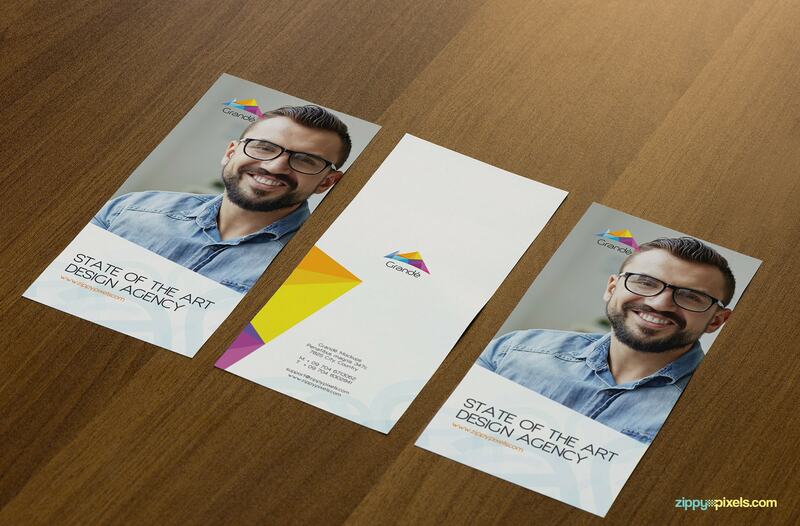 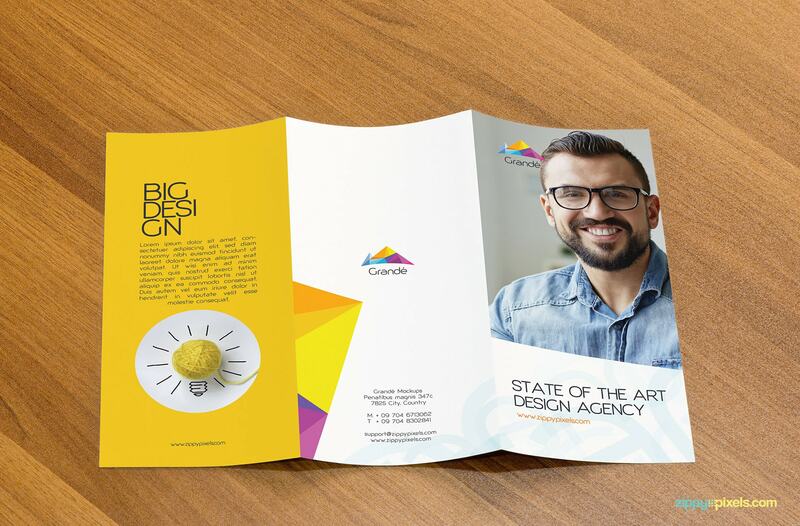 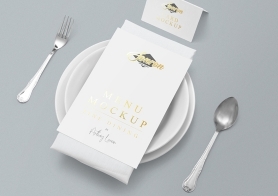 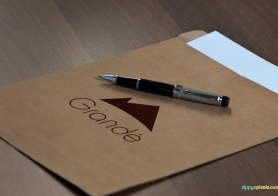 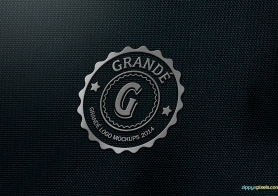 These PSD mockups are based on real photographs of flyers shot in different positions. 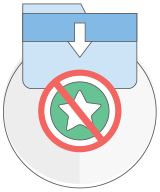 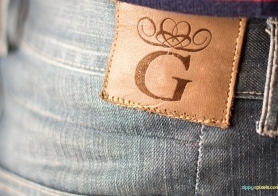 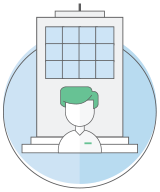 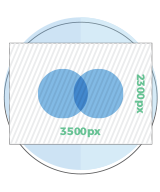 All you need to do is to Use smart object layer to replace your own design with the sample image and save it to see the results.